African angel investors and accelerators are doing a disservice to entrepreneurs by mimicking the Silicon Valley model of glorifying the pitching of ideas – rather than helping entrepreneurs to better execute on these ideas, charges Silvertree Internet Holdings MD Paul Cook. 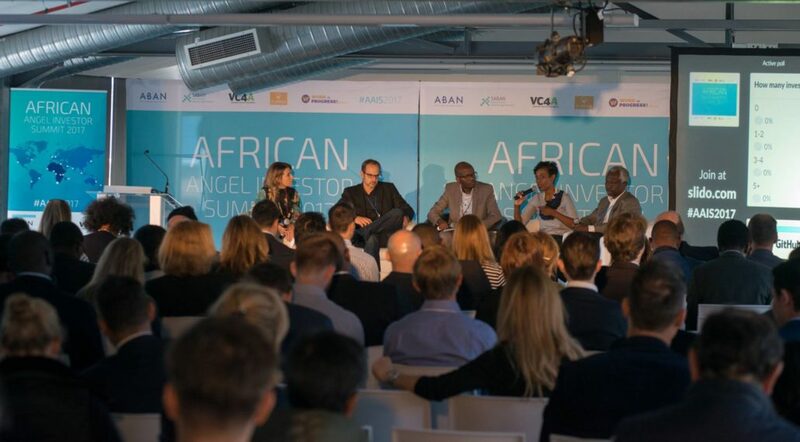 “Far too often in our view, angels and even more so startup pitching events glorify pitching an idea rather than pitching some way that you are going to take a proven idea and execute in a market that is early stage,” Cook said, at a panel discussion held today at the African Angel Investor Summit 2017. The summit is being held at Workshop 17 in Cape Town and ends tomorrow. He said incubators and hubs have been preparing startups for the “supposed” pool of hundreds of venture capital (VC) funds that don’t exist. “We don’t have that whole ecosystem, we only have pieces of it. And that’s why we have so many incubators and hubs because they don’t need a lot of money (to run). “But the problem is if you cut and paste one piece of the value chain and you pretend you’re doing a good service, you’re not because you’re preparing a startup for a piece of the value chain that does not exist,” he said. He said the Silicon Valley VC-model — where startups compete for various rounds of funding until they are big enough to list on the stock market or their company or intellectual property is acquired by a larger firm — is very difficult to carry out in Africa. There are too few exits for even medium-sized companies and the market is small, he reckons Africa’s VC market is one percent of that of the US. To get around the limited amount of follow-on capital in Africa, startups, he said, should look for a funder that will stick with one as one develops – be they a corporate or venture capital fund.